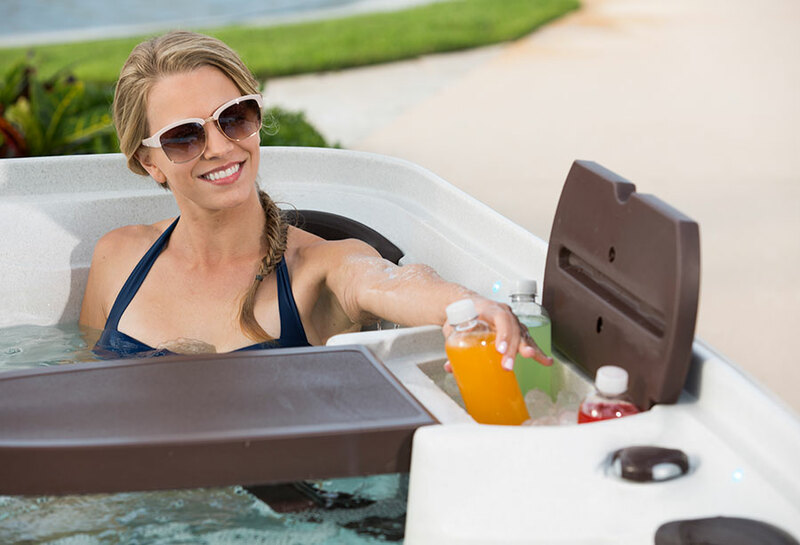 Shop Cabana Suite: Destination Home! 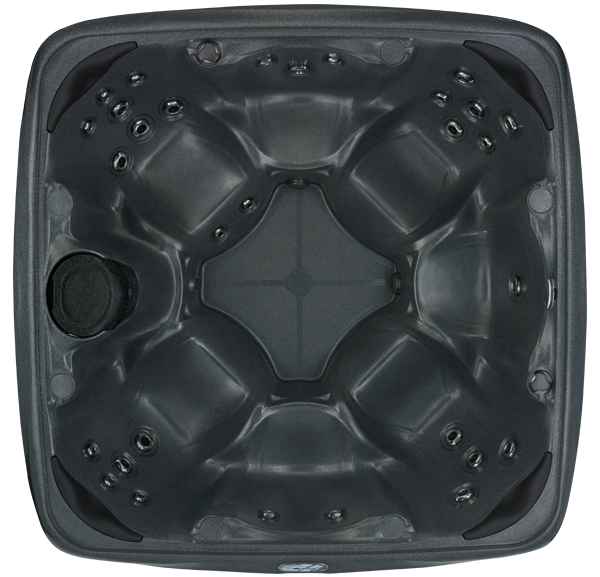 The new Crossover 730L & Crossover 730S are the next generation of affordable luxury spas designed to rival the look and functionality of acrylic spas at a fraction of the price. 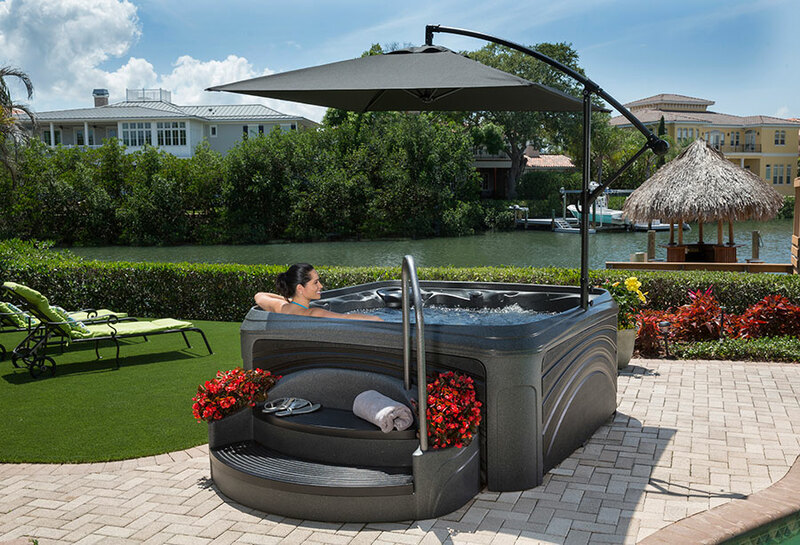 Enjoy a relaxing oasis in your own backyard with the Stonehenge Collection, our most popular spa line for families. 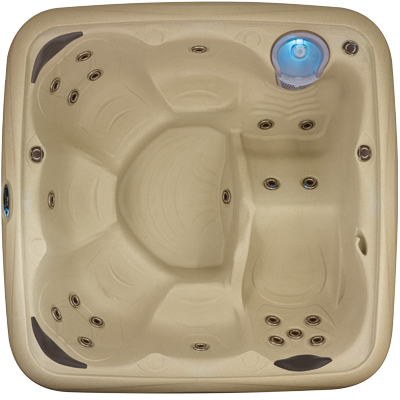 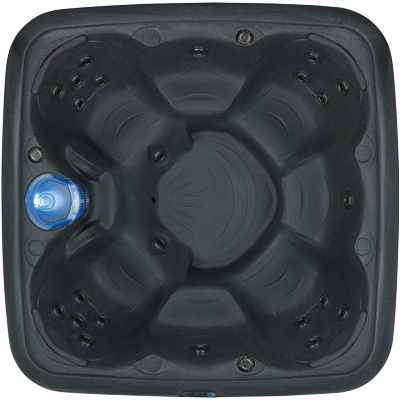 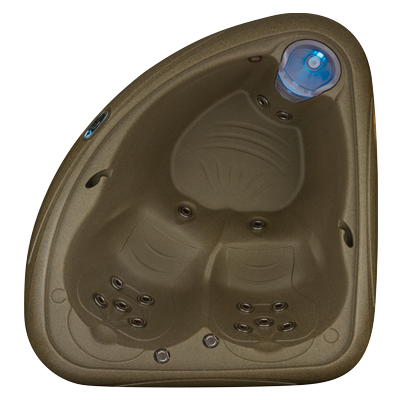 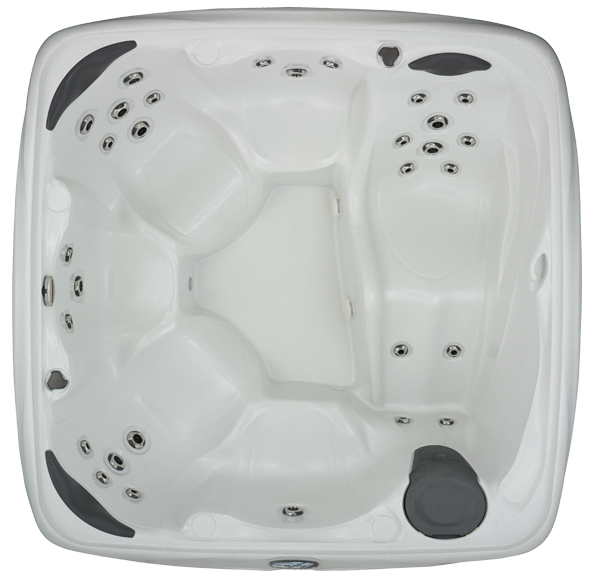 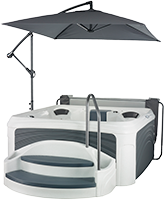 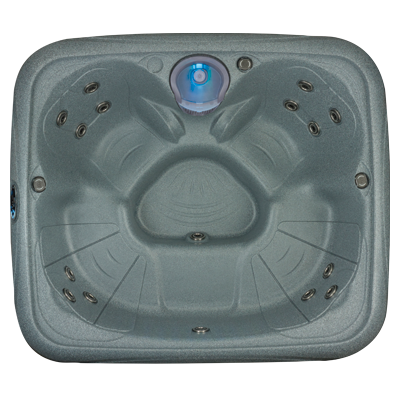 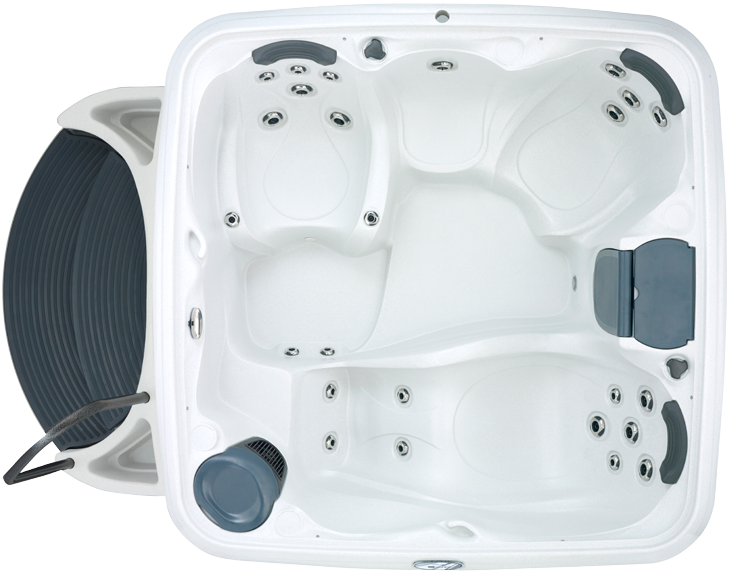 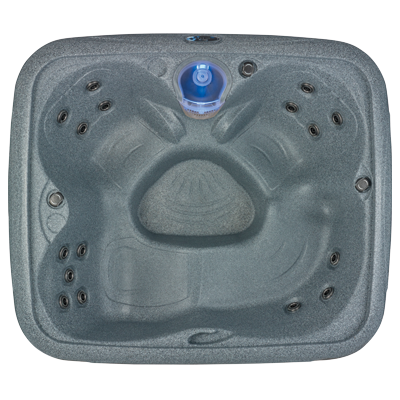 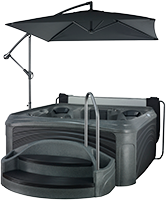 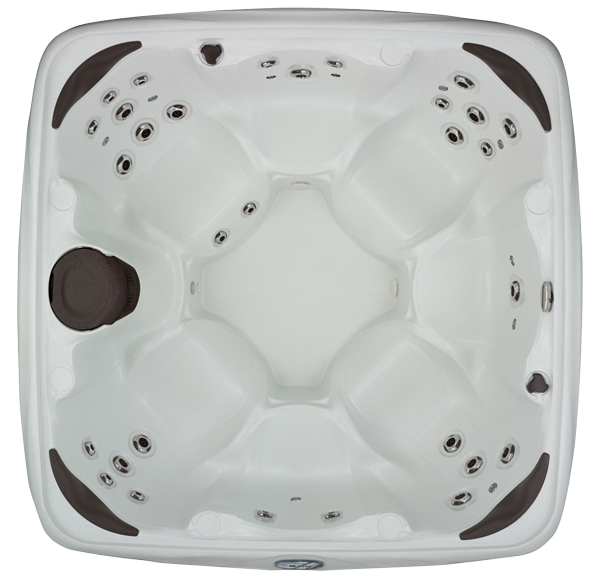 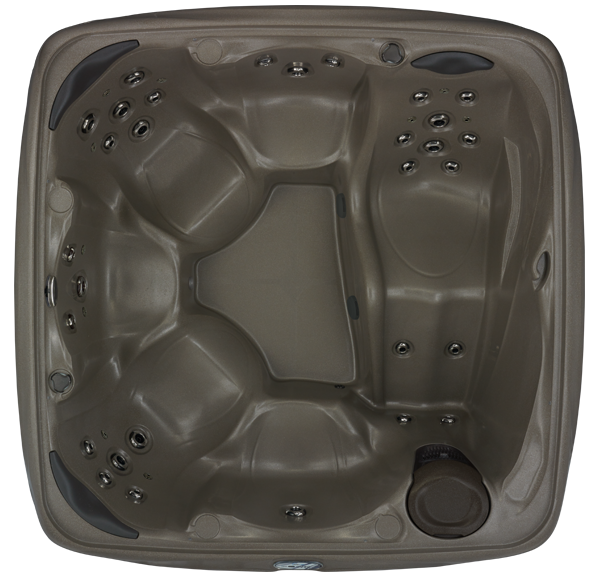 With a unibody construction, this easy-to-install, energy efficient spa is built with lasting durability in mind. 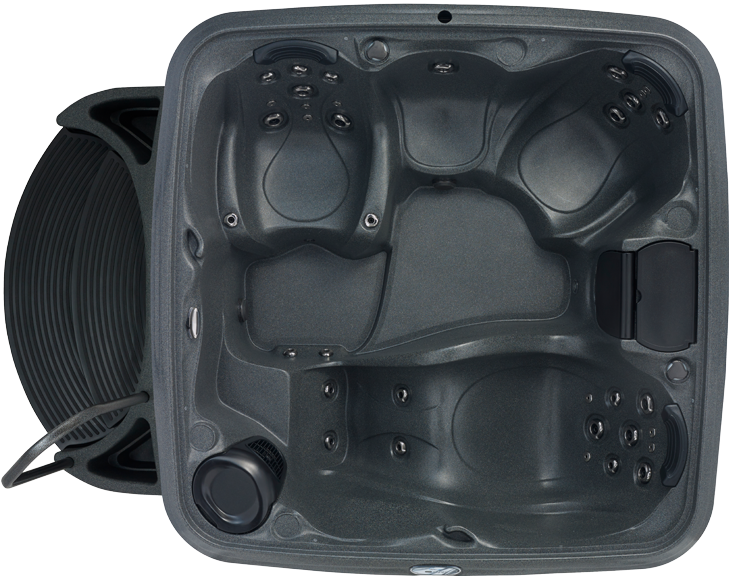 Dream Maker Spas ranked FIRST in value of products in the TradeCertified™ Executive Summary Report. 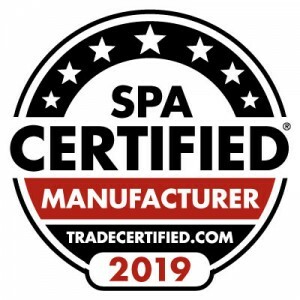 TradeCertified™ is an independent organization that evaluates small businesses, professionals and service centers to offer comprehensive business and product information to consumers.